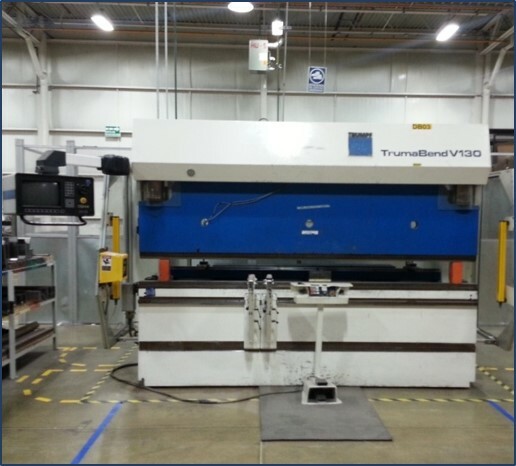 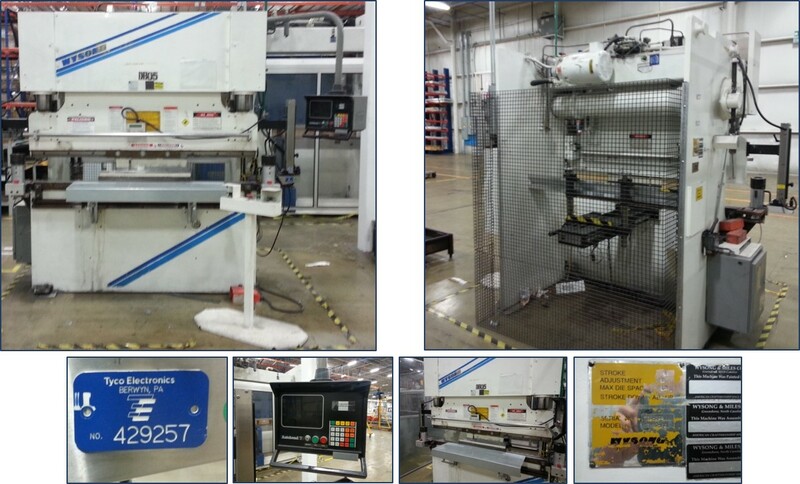 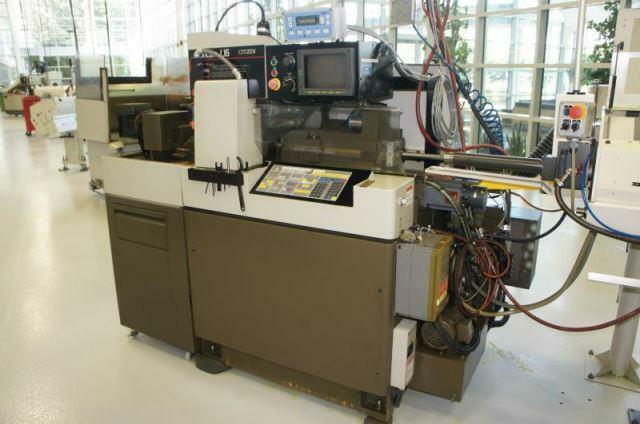 The Third Sale in A Series Of Sales On Behalf of TE Connectivity: A Global Online Auction Featuring Surplus Machine Tools and Injection Molding Assets In Greensboro NC, & Shakopee, MN. 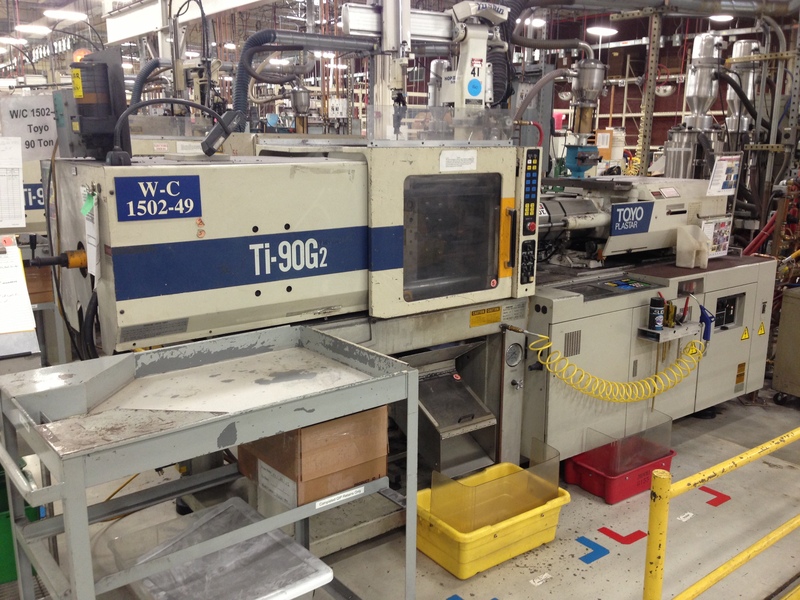 Collector Type RA300. 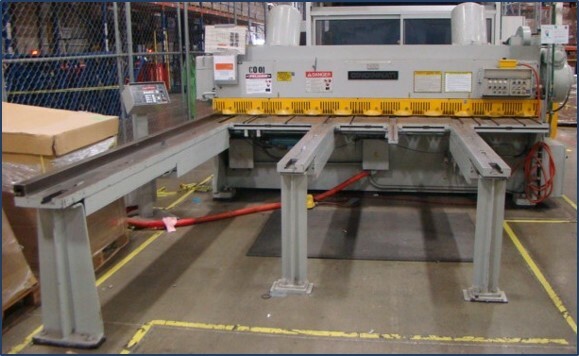 Mayfram Incline Chip Conveyor. 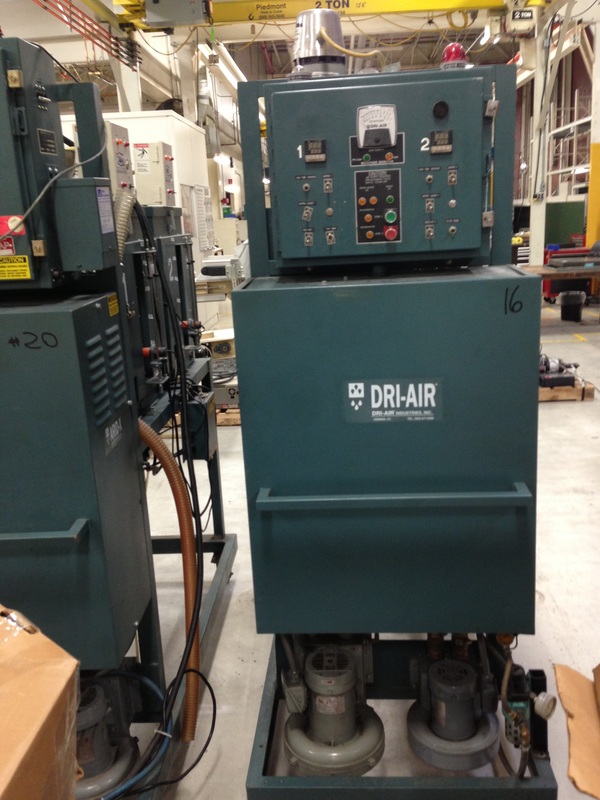 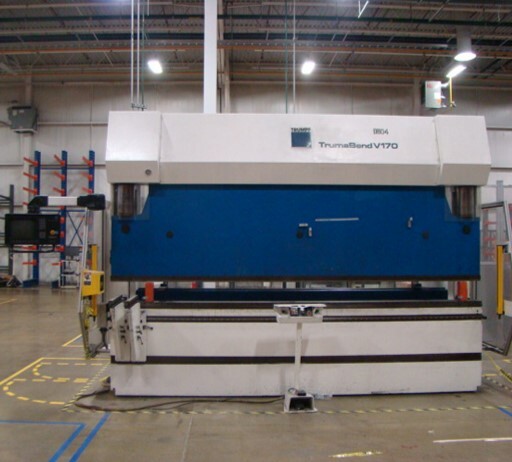 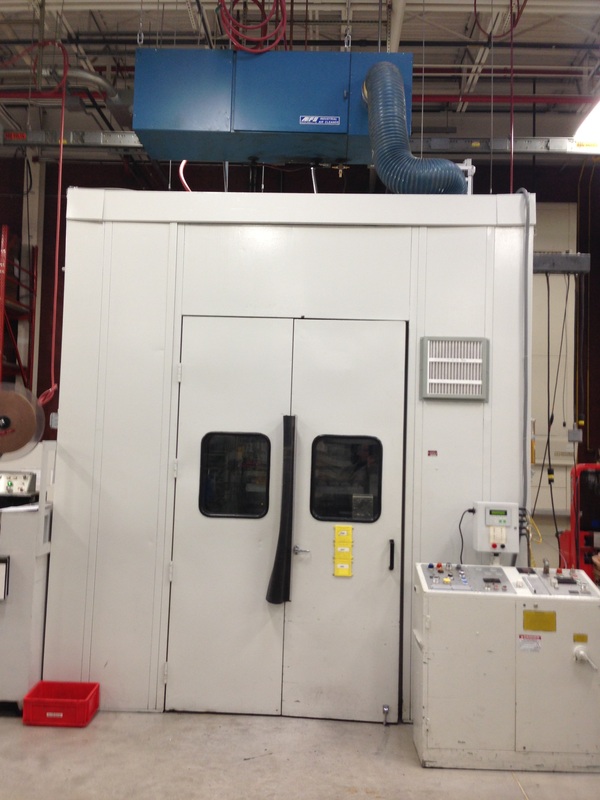 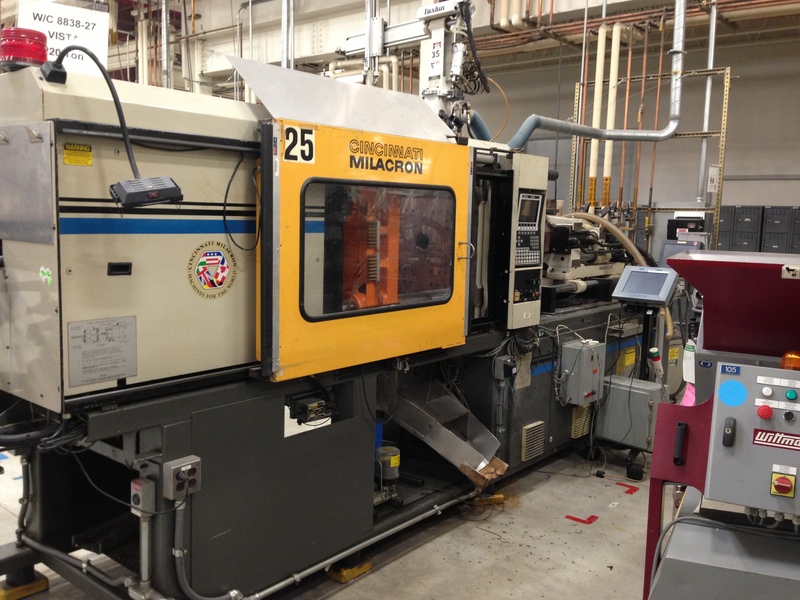 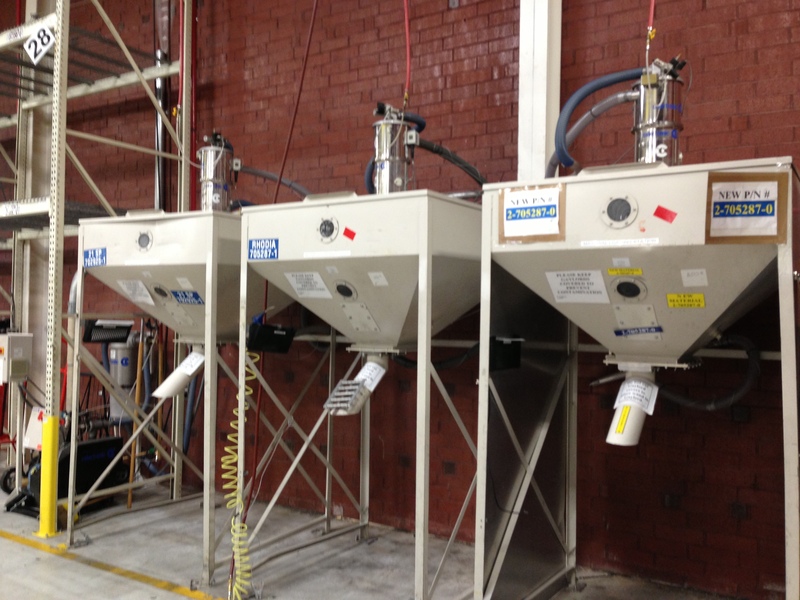 Van Dorn Model # V1/2.30BRS Hydraulic Injection Molding Machine; Hydraulic 131/2 Oz 30 Ton. 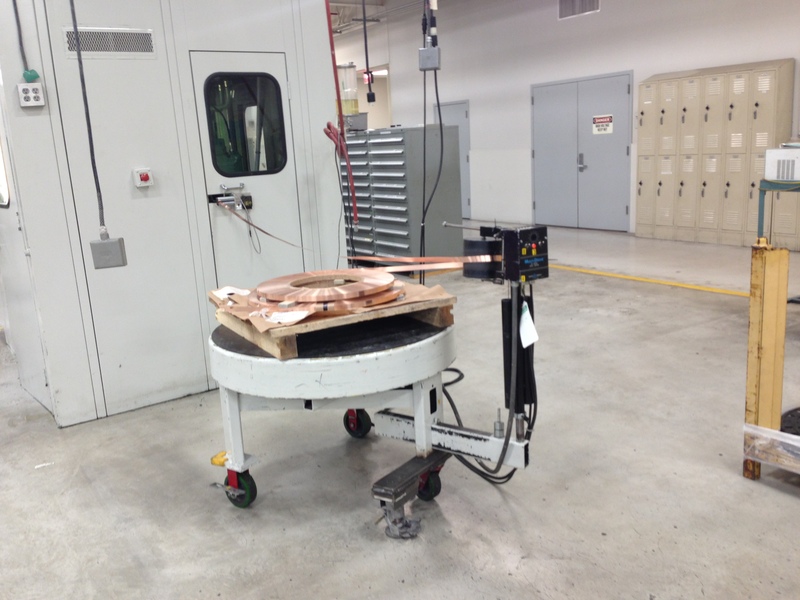 Newbury Vertical Mold Clamping Head. 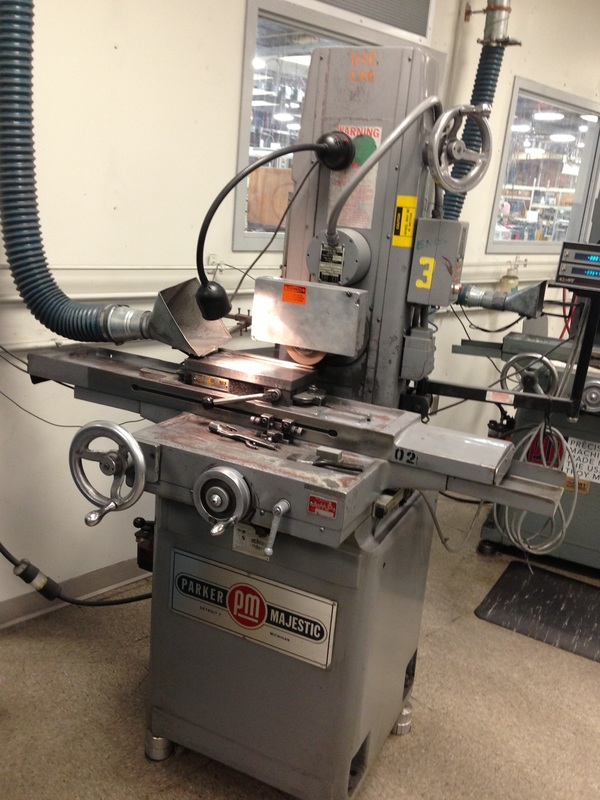 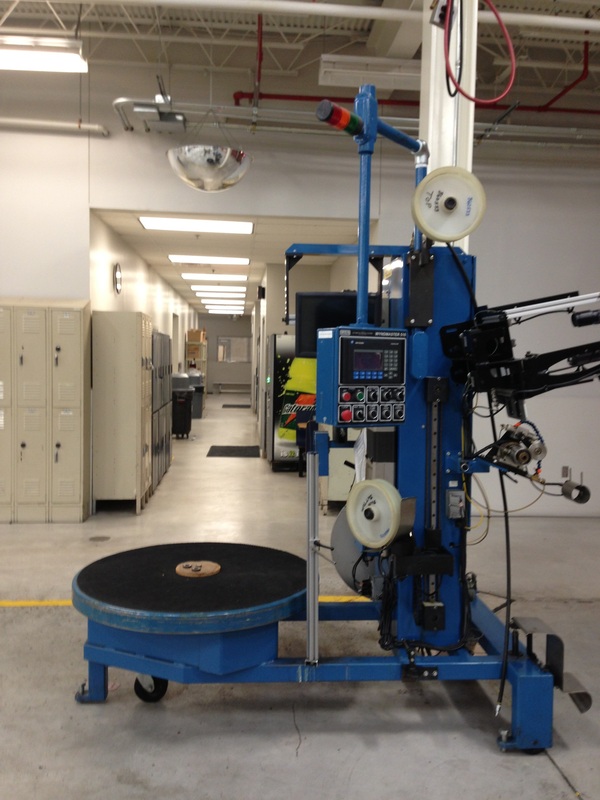 4 Station Rotary Mold Table. 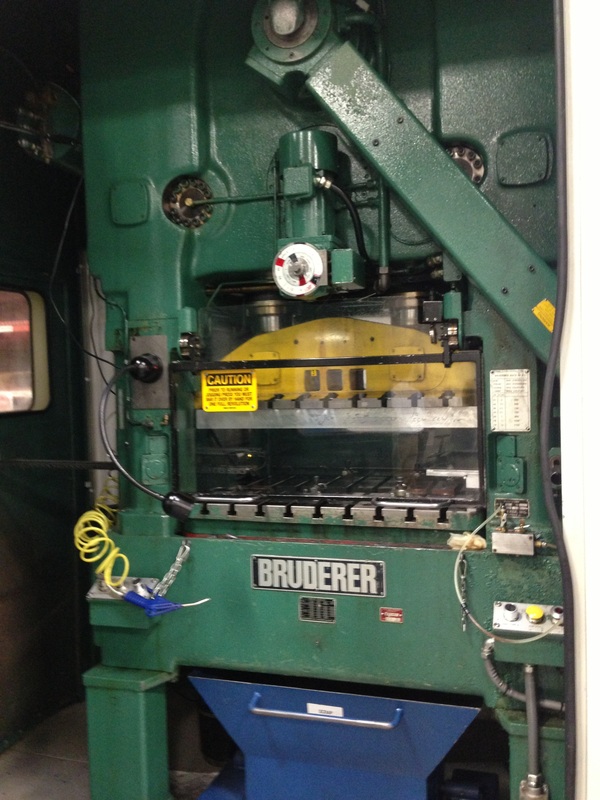 Van Dorn Pathfinder 3000 Controls. 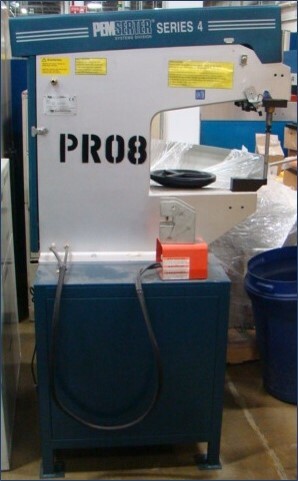 Free Standing Control Station. 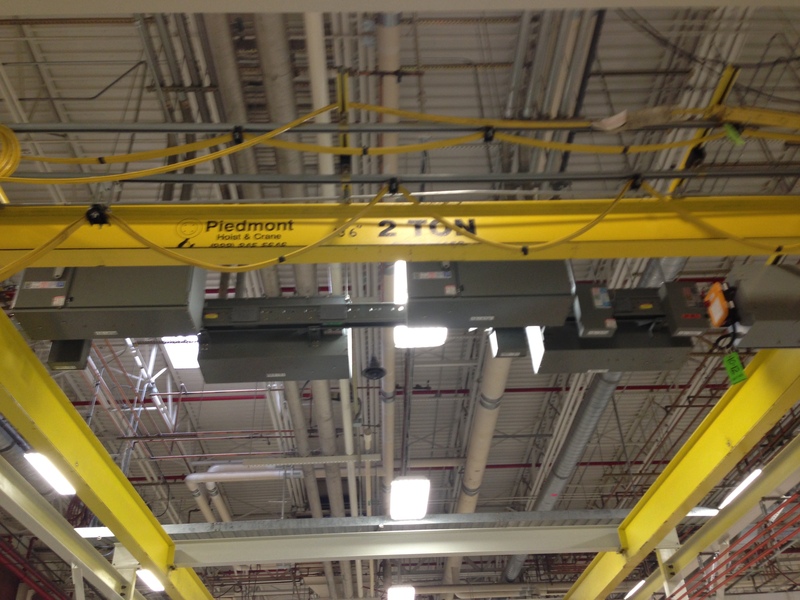 Light Shield Safety Curtains.